Color Buzz 2015 ~ Marsala! arsala. A grounding red-brown that emanates a sophisticated, natural earthiness and warmth. 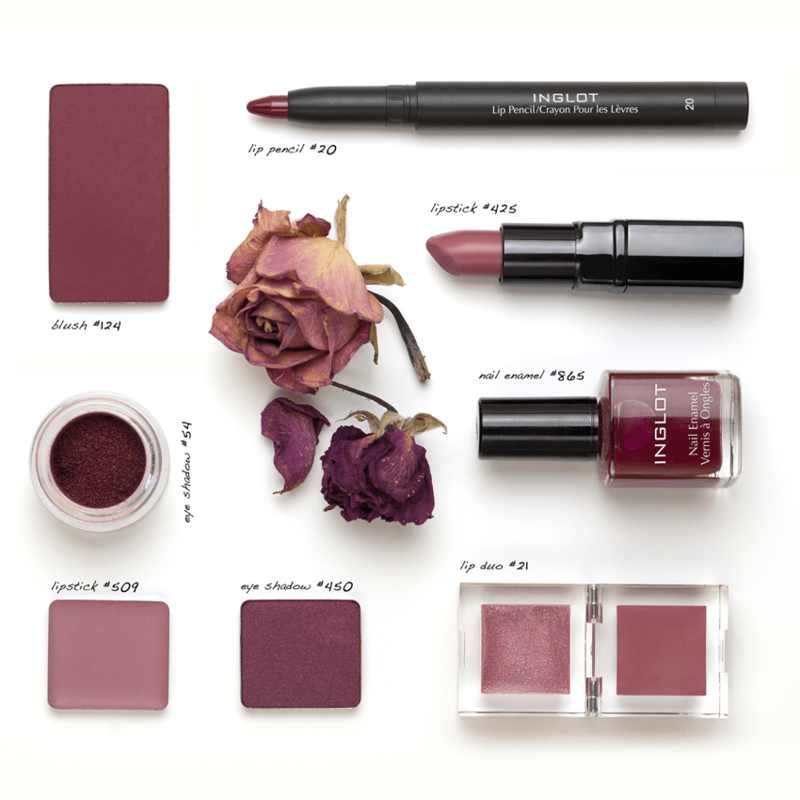 Flattering against many skin tones, sultry and subtle Marsala is a great “go-to” color for beauty, providing enormous highlight for the cheek, and a captivating pop of color for nails, shadows, lips and hair.